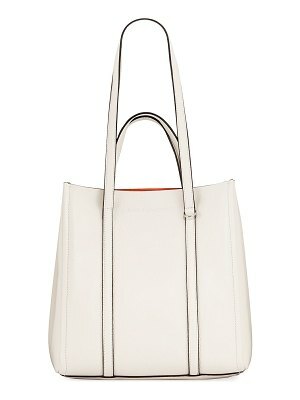 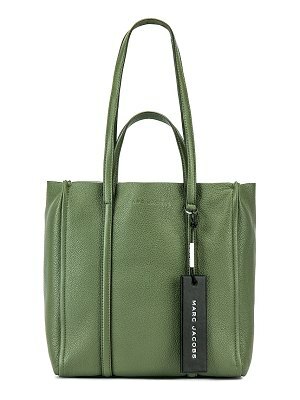 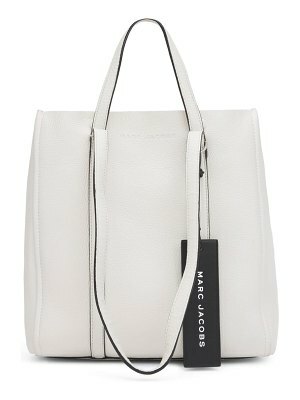 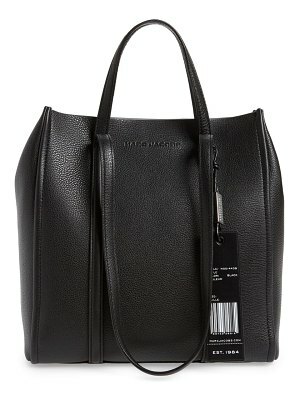 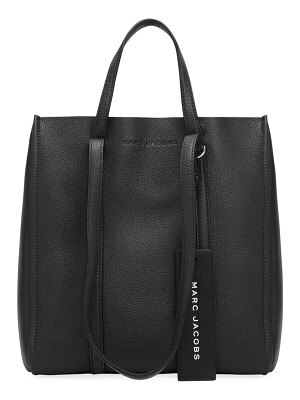 ""the Tag Tote 27" Tote Bag"
Ultra-functional, the Tag Tote 27 tote bag by Marc Jacobs is spacious, and its minimalist design makes it a classic. 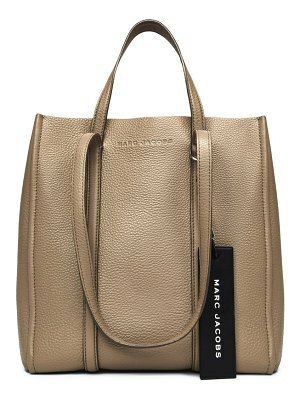 It has two adjustable handles that can be worn however you like, carry it by hand or on your shoulder. 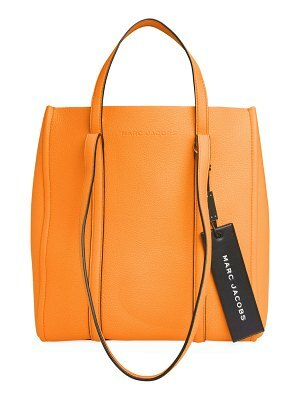 Made of soft, grained calfskin leather, it is available in several must-have colors that are easy to combine with everyday outfits.